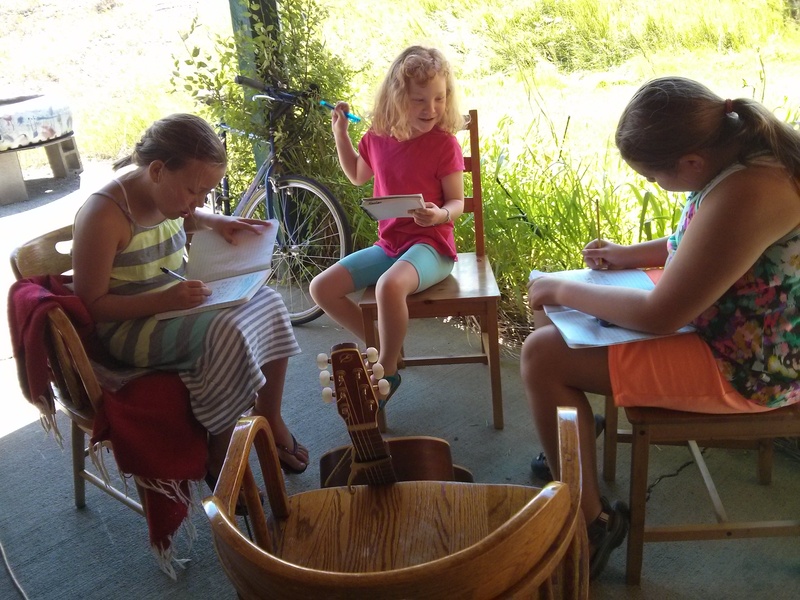 Young Songwriter Programs are available as week long home school programs, private and small group workshops, one on one coaching and more. Contact Havilah today for scheduling and pricing!! 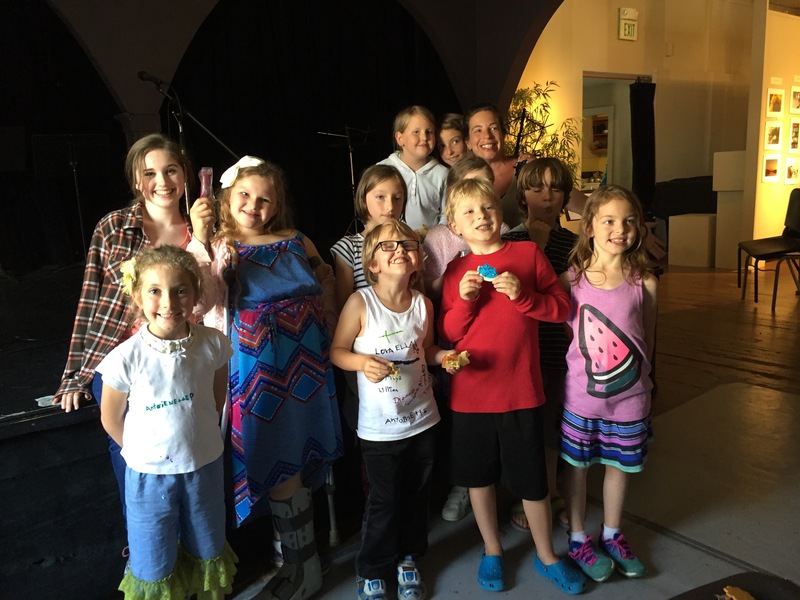 Email havilahrand@gmail.com or fill out the form below..
Young songwriters workshops and camps are incredibly fun, creative and give kids the opportunity to express themselves and leave with a tangible product of their hard work and imagination. These programs work best with groups of up to six and of similar ages ranging from 7 – 18. When groups are larger and/or consist of mixed age groups there are other seasoned and experienced music teachers on hand to offer more one on one instruction and guidance. 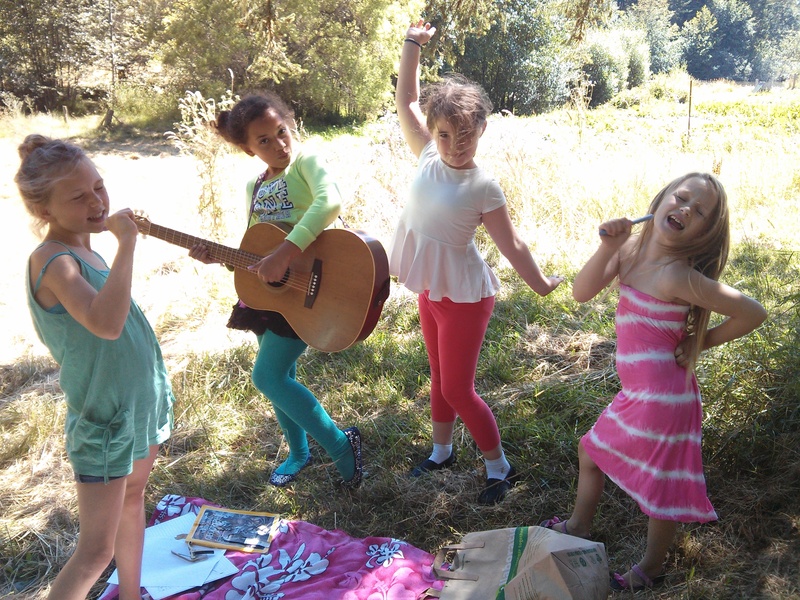 During the programs we use a variety of techniques including collaging, brainstorming, word games, nature walks, urban adventures and other creative activities to come up with a topic and lyrics for our song. 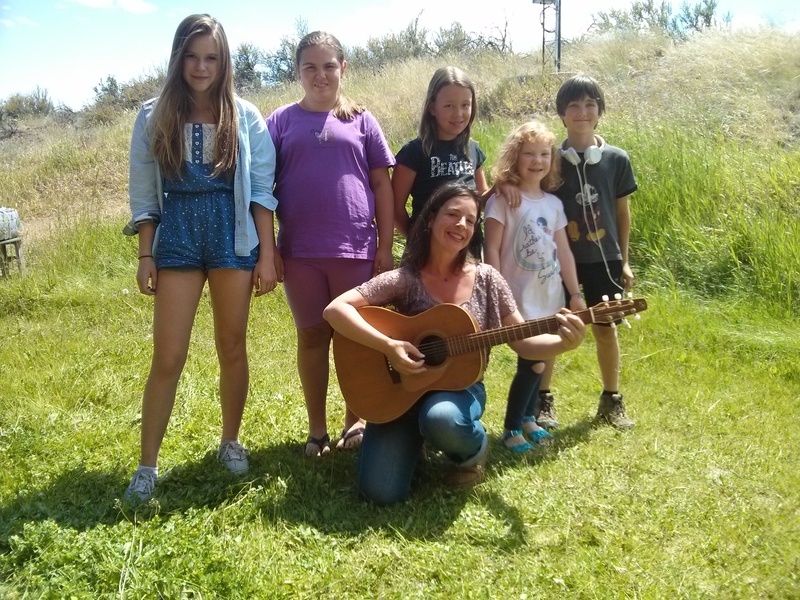 Depending on time constraints and abilities of students, Havilah will either drive the song with a guitar part and melody or let the songwriters come up with this themselves. Each participant has a journal that they use to collect ideas either in writing, sketching, collaging or however they choose. 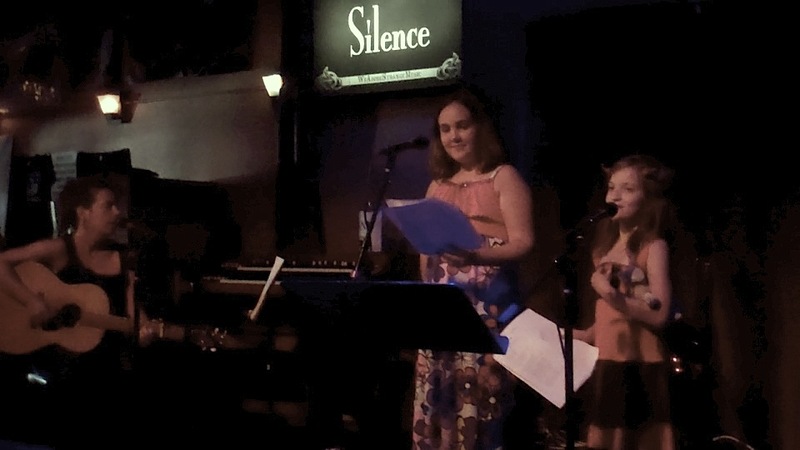 Havilah assists as needed with organizing and typing lyrics. When we are ready, we record the song using a small portable recording unit. Songwriters create their own cover art and a CD of all the songs is created for each participant. 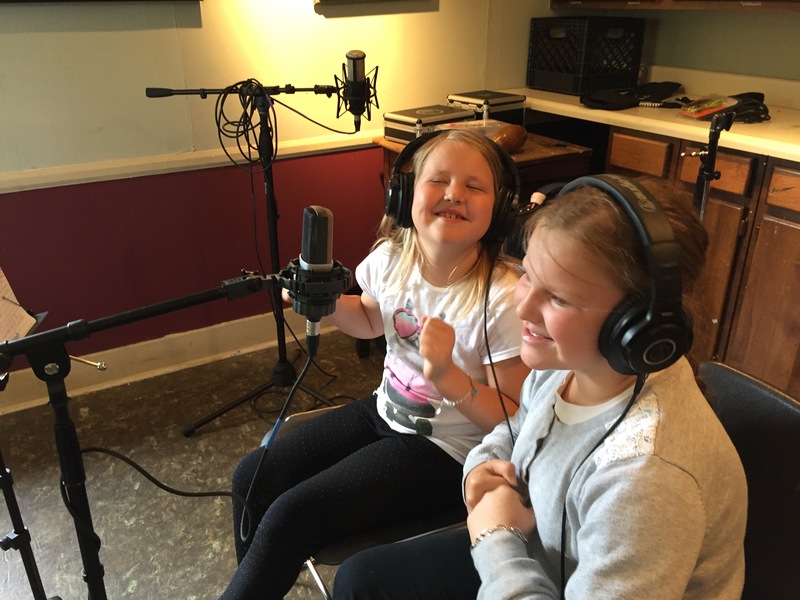 Writing songs gives kids a beautiful and meaningful way to use words in different ways, to use their imagination, to experiment with sound, and to try something they’ve never done before. The product is something that lasts forever and serves as a reminder that we have the ability to create anything we put our minds to. Contact Havilah at havilahrand@gmail.com to learn more!